« 2011 Potter’s Council Sculpture Calendar. Artist talk & potluck this Friday at Mudflat. This Friday, November 5th I’ll be presenting work created at Mudflat Studio during my year-long Artist Residency. Potluck starts at 7:00 pm. Bring something to share. The talk begins at 8:00. 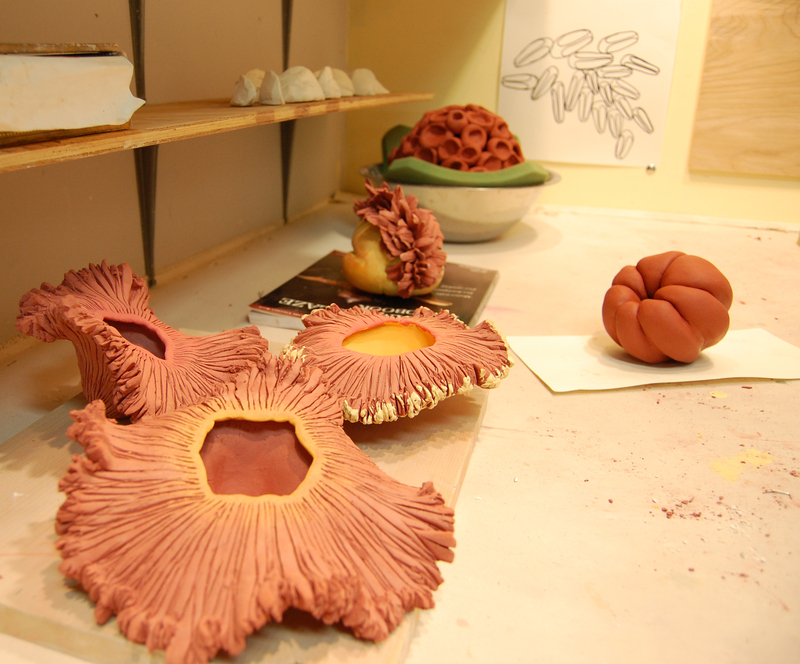 This entry was posted on November 2, 2010 at 3:51 pm and is filed under clay, Debra Fleury, Mudflat Studio, process. You can follow any responses to this entry through the RSS 2.0 feed. You can leave a response, or trackback from your own site.